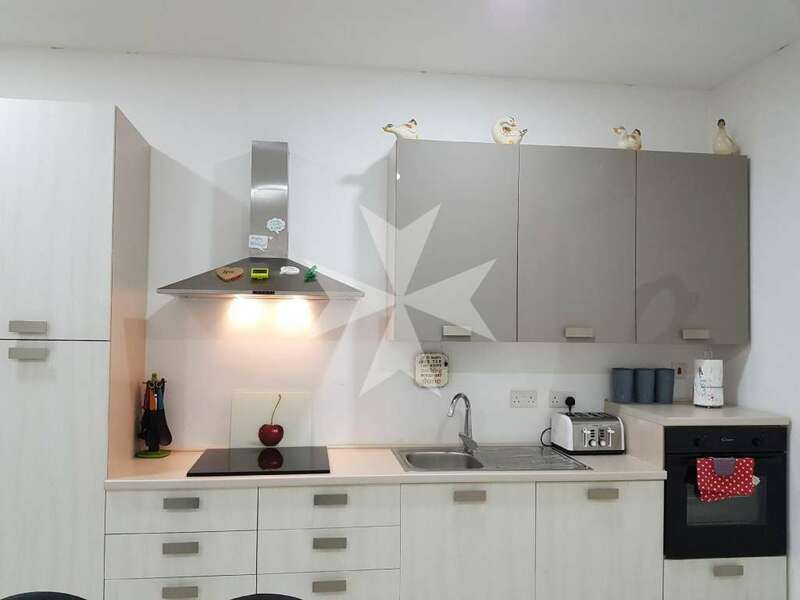 A truly first class investment, this 110 sqm 2 bedroom refurbished MAISONETTE, with a small rear yard, is located just a short walk down to the Sliema seafront. 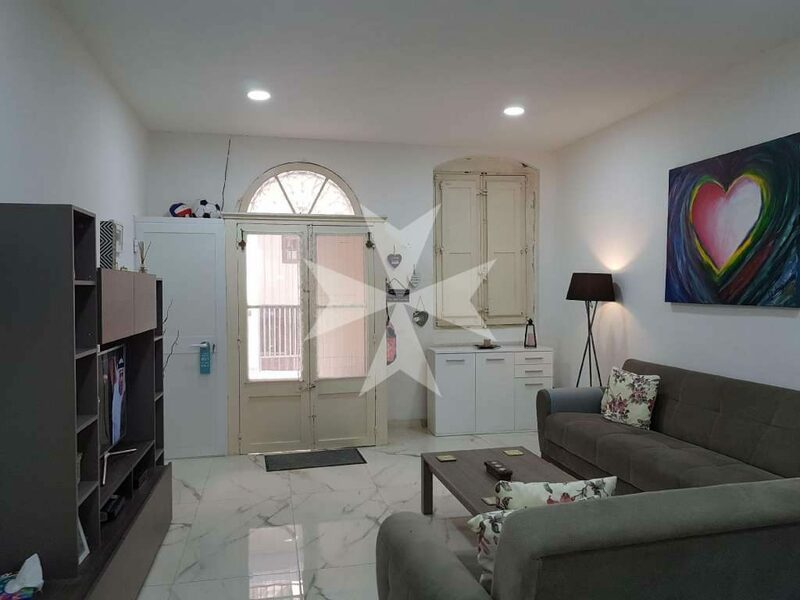 Whether as a home or rental investment this furnished street level maisonette represents genuine value for money, considering its excellent location. Being offered Freehold and fully furnished early viewing is recommended. Sliema is a city located on the northeast coast of Malta. It is a centre for shopping, restaurants and café life. Sliema is also a major commercial and residential area and houses several of Malta’s most modern hotels. Sliema, which means “peace, comfort”, was once a quiet fishing village on the peninsula across Marsamxett Harbour from Valletta. Now Sliema and the coastline up to neighbouring St. Julian’s constitutes Malta’s main coastal resort. As a result, Sliema has been ringed with modern apartment blocks and interesting town houses. 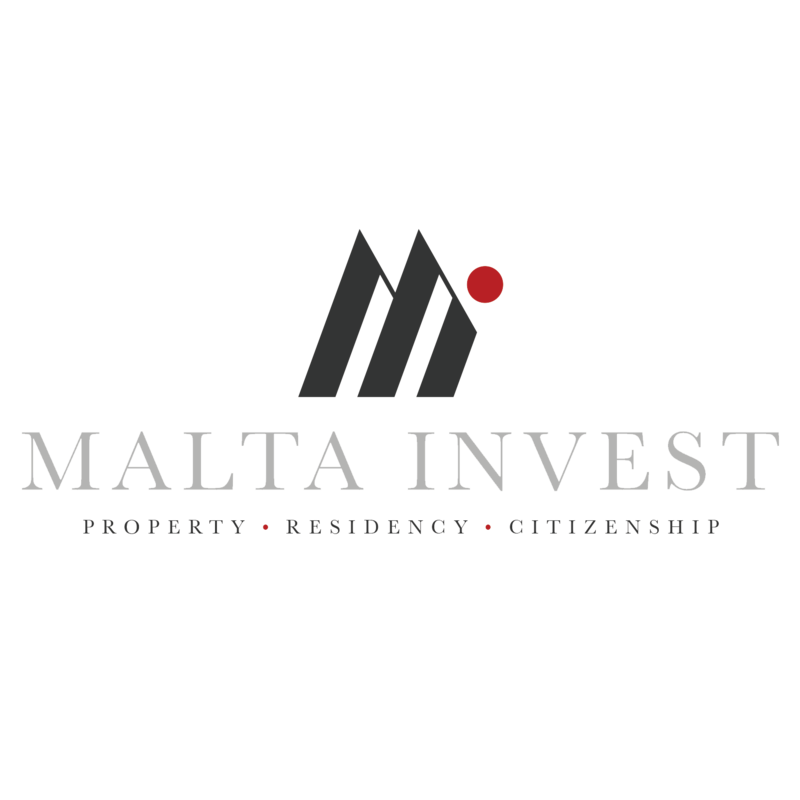 Sliema is now the largest, most fashionable and most expensive residential area in Malta. 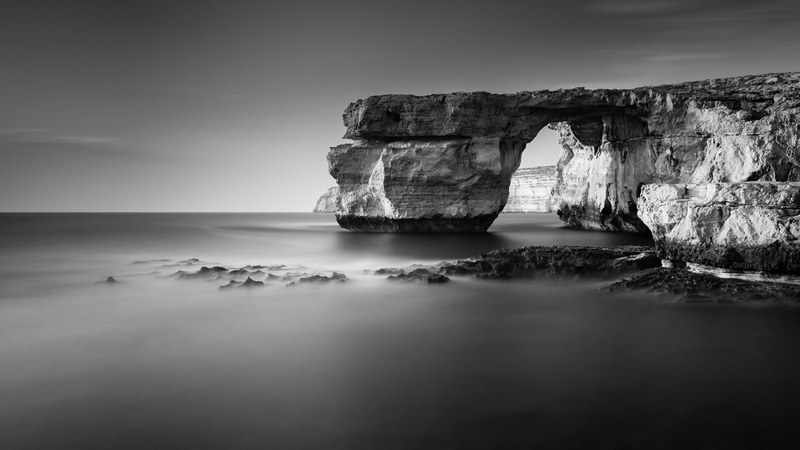 All year round, Sliema is a popular destination for both locals and foreigners. Especially during the summer months where one can relax on the smooth rocks and lidos that surround the north side. On the south side of Sliema which is known as ‘The Strand’, one can find a lovely seaside promenade, commercialised strip full of shops, cafes and restaurants.